Don’t wait until tomorrow to start on your exciting new career in programming. 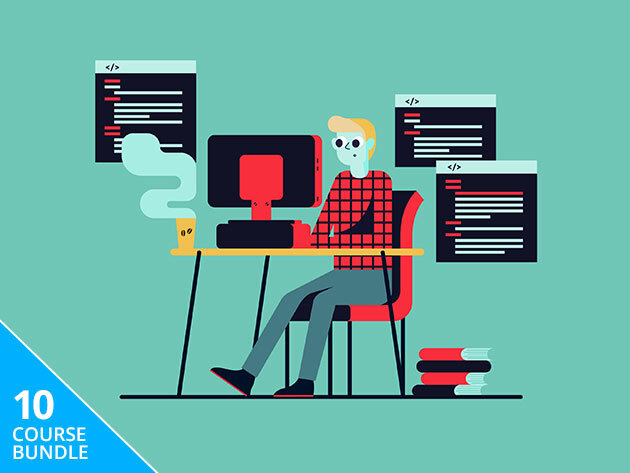 All you need to kickstart your coding journey is The Java Master Class Bundle! When learning the world’s most popular programming language, make sure that you have skilled and knowledgeable instructors. That’s exactly what The Java Master Class Bundle will provide you. With lifetime access to 10 amazing class, you’ll get up to speed in no time. For a limited time, The Java Master Class Bundle is a Pay What You Want deal, which means that you name the price. If your price is higher than the average, you’ll receive the entire bundle! If your price is lower, you’ll still walk away with a large chunk of the bundle. It’s a win-win situation.